Welcome to our website. 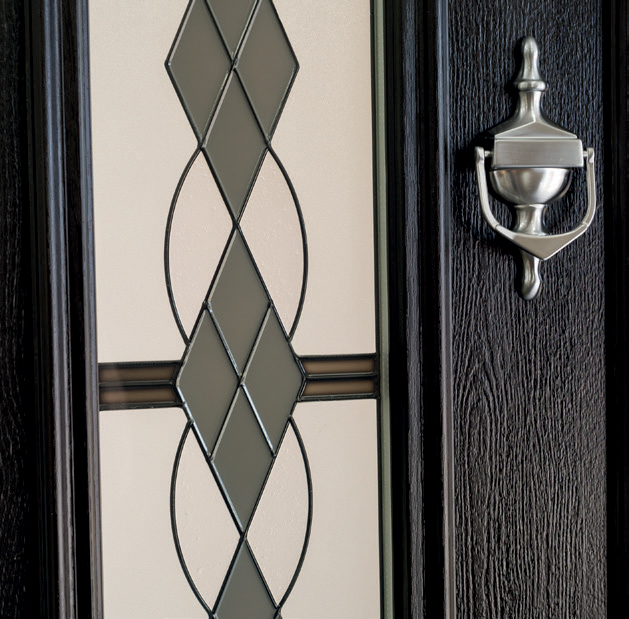 We are a quality window, door and conservatory company, specializing in residential interior and exterior conservatory, door and window installation. 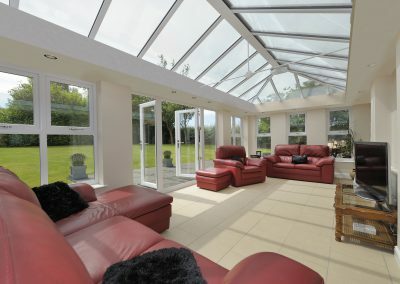 With a great reputation in the industry we believe we can satisfy all your conservatory, window and door needs. 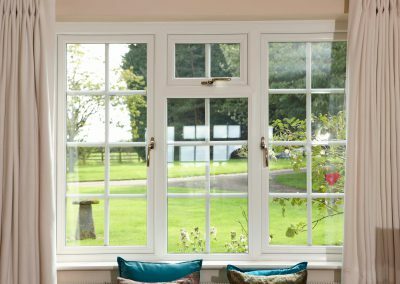 Our comprehensive range of PVCu products not only look stunning but are also manufactured in a way to guarantee exemplary thermal performance and security. 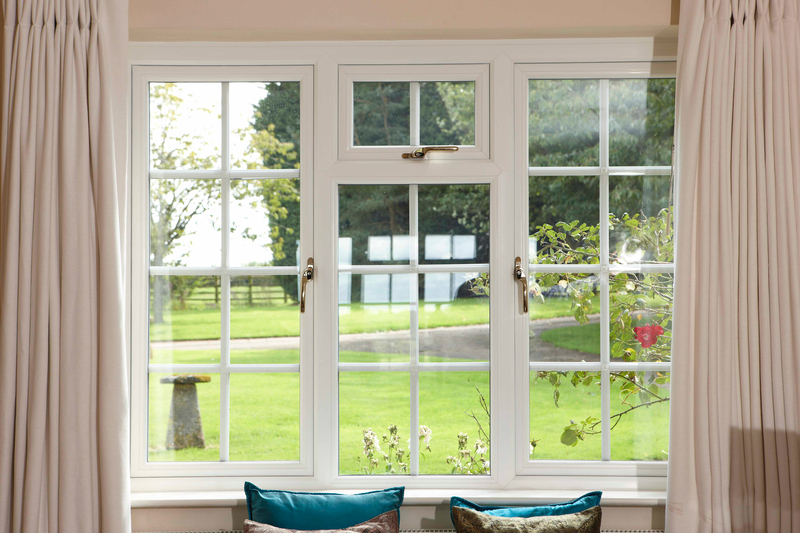 All our conservatories, windows and doors are fitted with great care and expertise by our fully trained team. 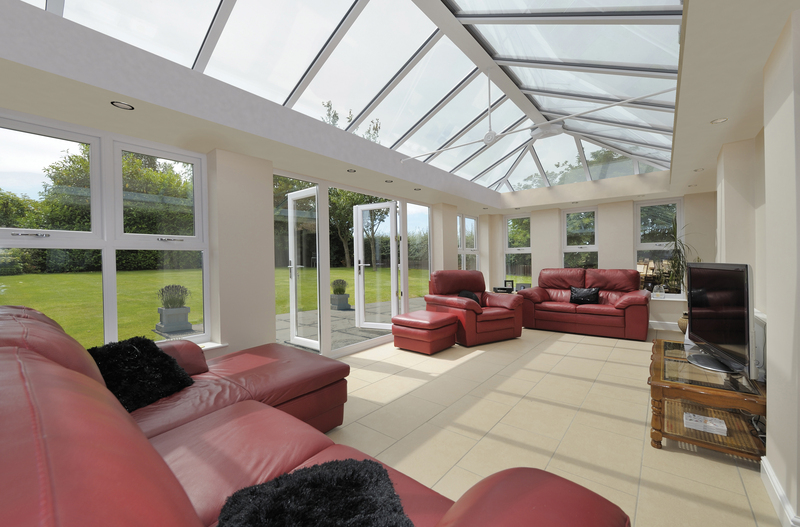 Many of our conservatories, windows and doors are on display on this very website. For further information on all products give us a call. Our dedicated team are fully trained to give you expert advice – free and without any obligation. 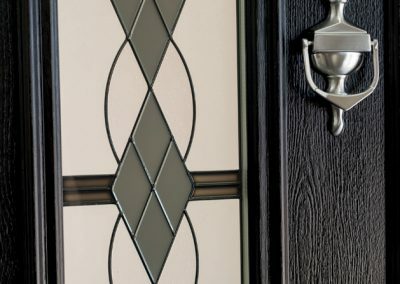 So if you’re thinking of improving your home with one of our top quality products please get in touch via our contact page, we are more than happy to help. With so many companies offering seemingly the same products but at dramatically different prices, how can you decide what’s best for you? A lot of the time it’s easy to make a buy based on cost, but this may not always be the right choice. When you buy from Tricketts you’re guaranteed a great job made from only the best components and materials everytime. We only use the Rehau Tritec profile on all our products which not only has excellent thermal capabilities but performance and durability built in. 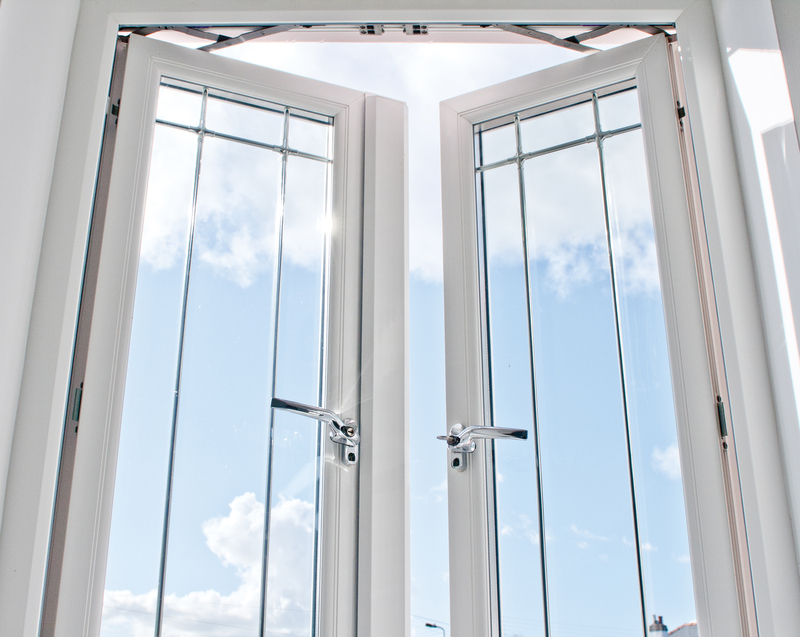 All of our large openers are secured with a 9 point locking system and are tested to BS7950 to guarantee you exceptional quality. 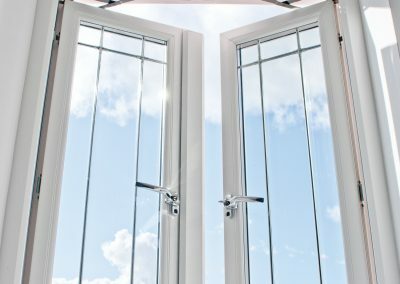 All our doors are manufactured using a high technology process that ensures excellent quality with great looks, and all come with a Yale anti lift locking system as standard!! With Tricketts making the right choice has never been easier.